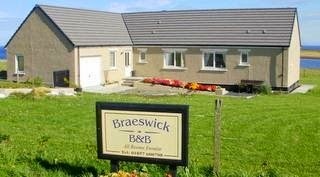 Braeswick offers bed and breakfast accommodation situated on the beautiful island of Sanday near Orkney, Scotland. Enjoy the panoramic views, which include Pool Bay, Holms of Ire, Papa Westray and the Calf of Eday, whilst having your breakfast in our day room, or on the decked balcony (weather permitting). Watch the seals basking or our resident short-eared owl giving an aerial display with its beautifully marked wings. Our luxury bed and breakfast accommodation provides an excellent retreat for anyone choosing to holiday in Sanday, wanting a coastal location with spectacular sea views with peace and tranquillity. 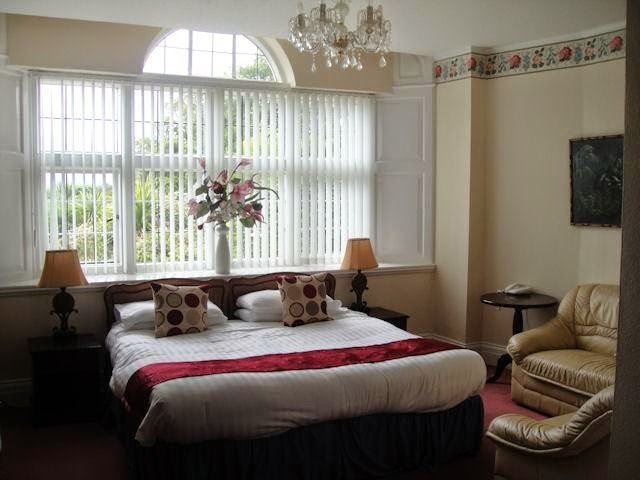 Sea View Hotel is a comfortable hotel situated in the heart of Douglas, Isle of Man offering guest house accommodation. This hotel is convenient to the sea terminal, promenade, horse trams, electric trains and everything Douglas has to offer. Sea View offers 35 en-suite bedrooms with television, hospitality tray with high speed Wi-Fi / internet access. Television, broadband internet, telephone and work desk, alarm clock, en-suite bathroom with shower, toiletries, hair dryer, tea and coffee making facilities and a smoke alarm. Room service, wake up call service, travel arrangement, restaurant reservations, ironing facilities, baby cot on request, laundry service, photocopying and faxing facility. The Old Manse Hotel in Pickering is a fine Edwardian North Yorkshire Hotel with many original features, including a large garden and orchard. 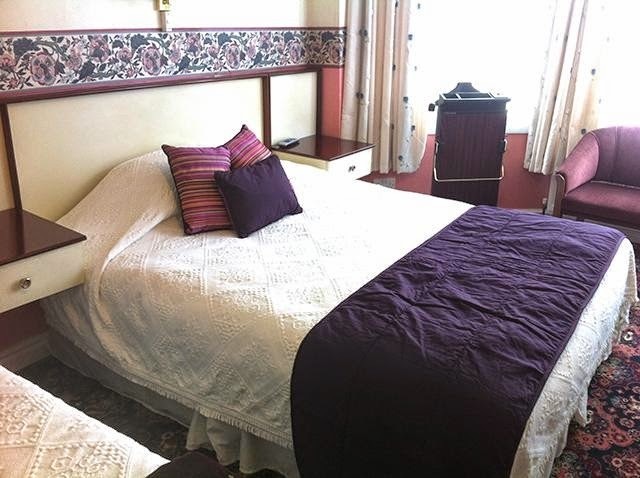 This Edwardian house offers comfortable guest accommodation, there are 10 en-suite bedrooms with colour TV, radio, hospitality tray direct dial telephones and hairdryer. 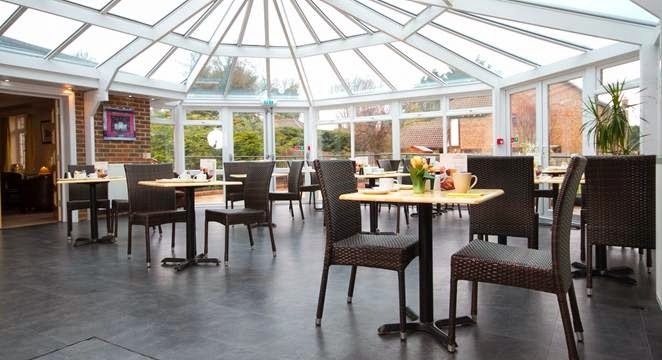 Our comfortable lounge with its air conditioned conservatory is the perfect place to unwind in the evenings. What could be more pleasant on a warm summers evening than to relax on the terrace which overlooks our tranquil gardens. Our car park offers ample private, secure parking spaces for all our guests. Situated in the heart of Ryedale, a spectacular part of North Yorkshire, with the county market towns of Pickering, Malton, Helmsley and Kirbymoorside, each with a wealth of historic background. To the east of Pickering is the picture postcard village of Thornton-Le-Dale. To the North of Pickering the Dalby Forest has superb nature trails, winding east through to Hackness and thereon to Scarborough. 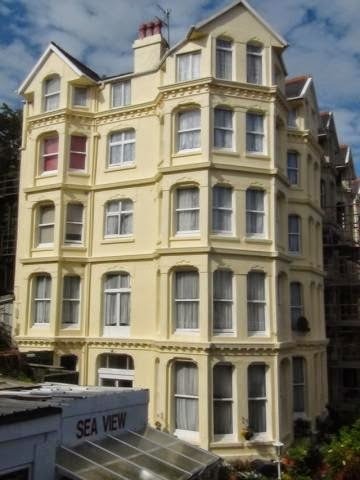 Lynton House offers bed and breakfast accommodation in the beautiful position on Teignmouth seafront in Devon. It is situated in a quiet, level position opposite the new children’s play-park and is only yards from the sands of the main beach, the picturesque river beach and the main shopping centre. Comfortable beds, colour television, tea and coffee making facilities combine to ensure that you feel at home. There is a stair lift to the first floor for guests with mobility problems. As with all holidays, the main intention is to get a break from the traditional day to day routine that is maintained for the majority of time for most people. 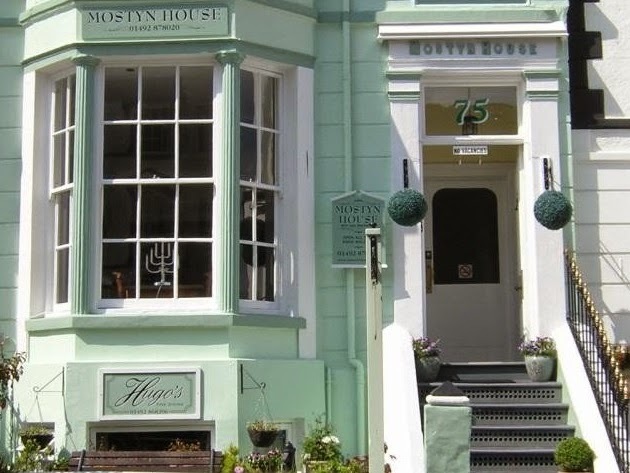 At Lynton House we are well placed for our guests to visit many different attractions in the area. Being positioned in the South West with a climate temperate enough for palm trees to grow there are plenty of local attractions to keep most people entertained. 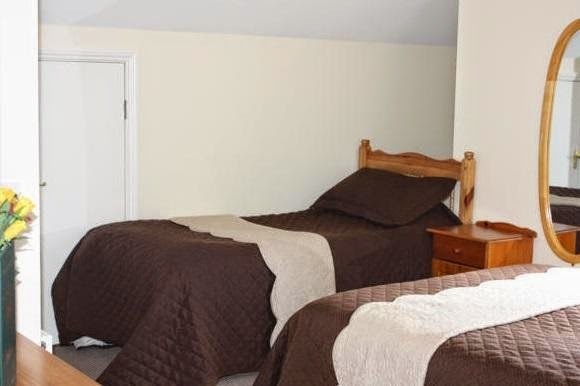 Fir Tree Lodge Bed and Breakast is located in Stratton St Margaret on the edge of Swindon, built in the 1930's it has only ever expanded now offering 14 en suite rooms with a garden for guests use and parking for 13 cars. Your room at the bed and breakfast awaits your arrival with complimentary chocolates and biscuits. 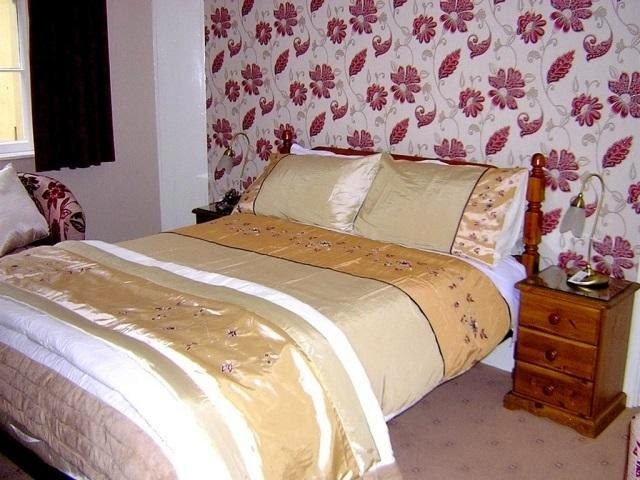 Fresh crisp bedding and clean sheets guarantee you a warm homing welcome. In as well as around Swindon there are many attractions and parks which can be visited easily. We have local woods, play parks, pubs, lakes, restaurants, outlet village, town centre and other amenities. Looking a little further out of Swindon you have places like Stone Henge, Barbury Castle, The Ridgeway, Cotswold, Bourton-on-the-water and Bowwood House. 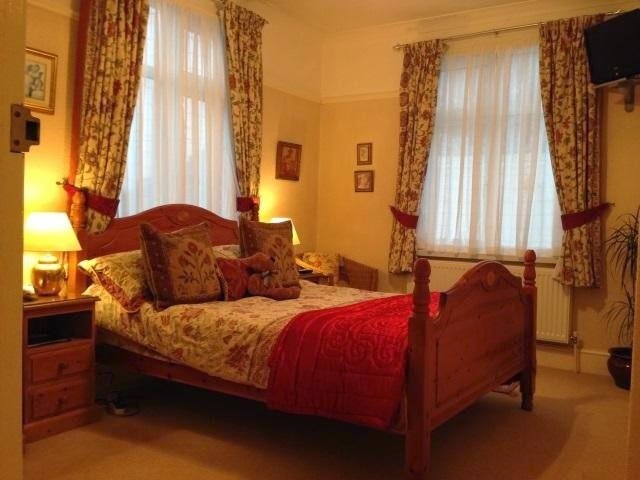 Sidney House offers bed and breakfast accommodation located in Malvern, Worcestershire. Sidney House, built in 1823 and now a Grade II listed building, stands in a superb elevated position in Great Malvern and commands extensive views over the Severn Valley towards the Vale of Evesham and the Cotswolds. The guest house is centrally heated, there is a large comfortable lounge with spectacular views over the Severn Valley the same view that the bedrooms at the rear have. We have an extensive well cultivated garden and terrace on which you can sit and enjoy the breath taking views. 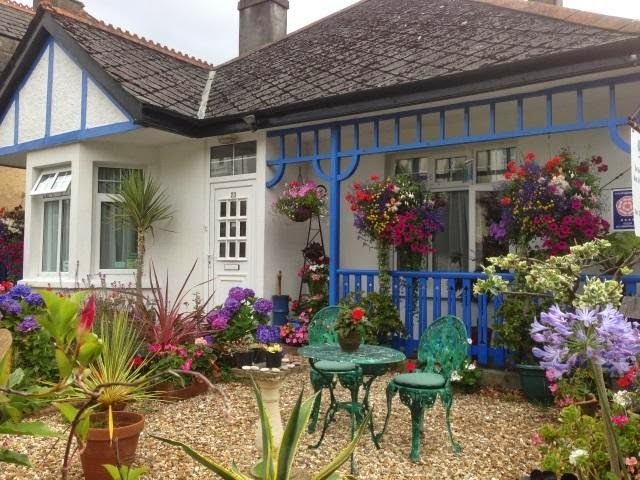 The Beech Tree Guest House is conveniently situated within St. Austell, so is ideally placed for exploring the beautiful county of Cornwall, from superb beaches to rugged cliff top scenery, tropical gardens and quaint fishing villages. 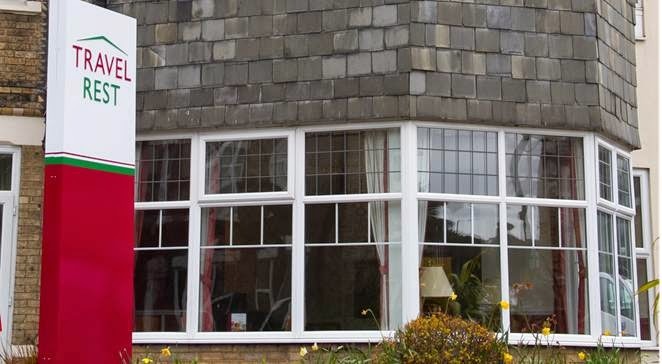 Being a bungalow, The Beech Tree Guest House offers ground floor accommodation, ideal for those who may have mobility problems or find stairs difficult. Within a short distance of St. Austell, can be found the historic port of Charlestown, with it's Tall ships and maritime museum, the working fishing village of Mevagissey, with its narrow streets and picturesque houses, the 'Lost Gardens of Heligan' and the world renowned 'Eden Project' just a 10 minute drive away and a 'must see' for any visitor. Also within easy striking distance is the Cathedral town of Truro - famous for its Georgian architecture and fine shopping, the beautiful Fal estuary (as described in 'Daphne du Maurier's' book 'Frenchman's Creek'), the waterfront village of St. Mawes and historic towns of Fowey, Looe and Polperro. The Barn is likely to appeal to those who prefer the more intimate atmosphere. The Barn offers bed and breakfast accommodation in a relaxing environment located in Exmouth, Devon. Restaurants are plentiful and varied in Exmouth, however for those who prefer it, a pre-ordered sandwich service is available on their return to the Barn. Maer is an open space which was formally a golf course, tennis courts (both hard and grass), the cricket ground, where there are matches played throughout the season where you could pause, take tea, and enjoy a typical English scene. The now famous Jurassic Coastline of East Devon and Dorset, as well as boasting a spectacular scenery of coastal walks, towns, beaches and attractions, is also World renowned as being the titled “home of geology”. 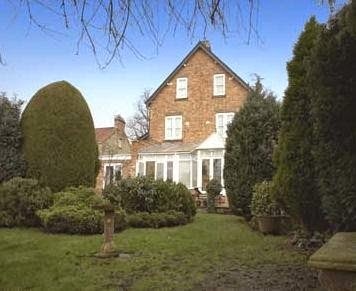 Benhall Farm is a nice blend of original character and modern comforts. Our guests often remark how they value the privacy and informality they find - our aim is for you to feel 'at home'. At the end of the day whilst you are staying at the bed and breakfast you may also enjoy the private guest lounge which also has a colour television, music centre to help you relax and unwind. Simon is helped on the farm by one herdsman, Andrew who can be found milking the cows 5.30am and 3.30pm. If anyone wishes to see the milking, please ask. John our son is now back from college & works on the farm, Peter is currently studying Agriculture at Harper Adams University. The arable land grows winter wheat, winter and spring barley, some of which is home mixed to feed our livestock, the remainder is sold to feed merchants. Forage maize is also grown to feed the stock as part of the winter diet, along with grass silage. The cosy Clonakilty B&B has a luxurious feel combined with warm and friendly welcome will ensure your stay is a truly memorable one. 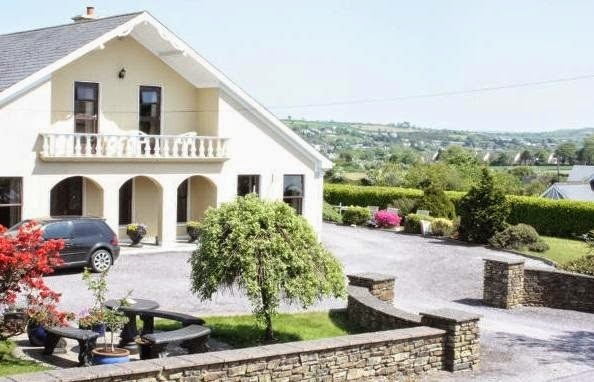 Sea Breeze offers Bed & Breakfast accommodation in Clonakilty, Co Cork. 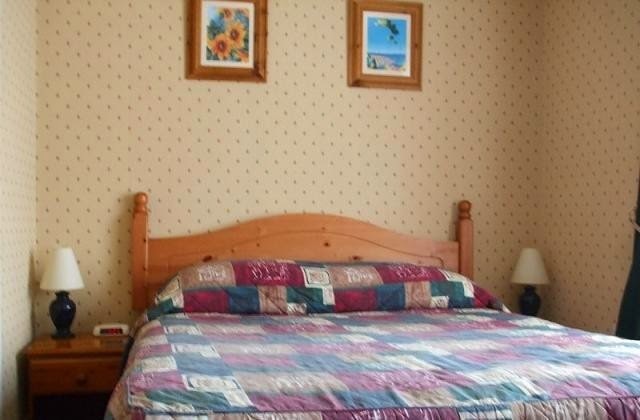 The accommodation is a delightful Irish Tourist Board approved B&B, decorated and furnished to a very high standard ensuring utmost comfort for our guests. By day there is no shortage of activities for young and not so young, whilst by night the town comes alive to the sound of music. The bustling streets are full of diverse pubs and restaurants. Close by activities include: Golf, Fishing, Boating, Water Sports, Horse Riding, Gym and Tennis. This TravelRest has recently reopened following refurbishment 25 of the 45 bedrooms to the smart, clean and comfortable TravelRest bedroom standard. 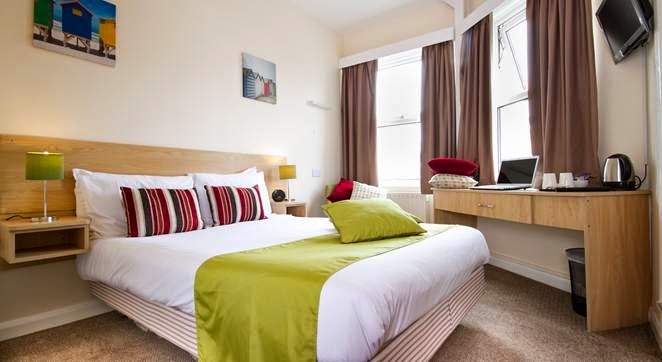 The remaining 20 bedrooms are traditionally furnished budget rooms, offering great value and some with views towards the sea and Bournemouth bay. All bedrooms feature free Wi-Fi, flat screen TV/DVD, and hospitality tray. Additional features in TravelRest bedroms include iPod docking station, luxury toiletries and the TravelRest hospitality tray. The largest resort in Dorset, Bournemouth boasts seven miles of sandy beaches, a vast array of shops, restaurants and holiday accommodation to suit all budgets. Enjoy Bournemouth’s buzzing nightlife with some of the best pubs, bars and clubs to be found along the south coast. You’re sure to find plenty of things to do while exploring the biggest resort in Dorset with endless attractions and activities offering all year around entertainment. 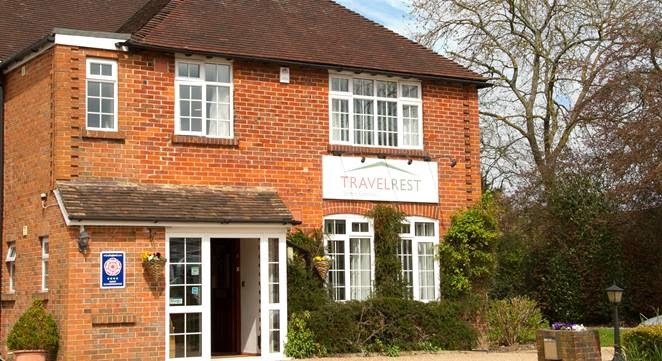 Whether staying on business or for pleasure, guests at TravelRest Solent Gateway, can expect a warm and friendly welcome, whilst enjoying a relaxing and homely atmosphere. This 4* TravelRest is perfect for the weary traveller or leisure explorer, is easily found on the A27 (between junctions 9 and 11 of the M27)at Fareham, which is situated between Southampton and Portsmouth along the Solent coast. 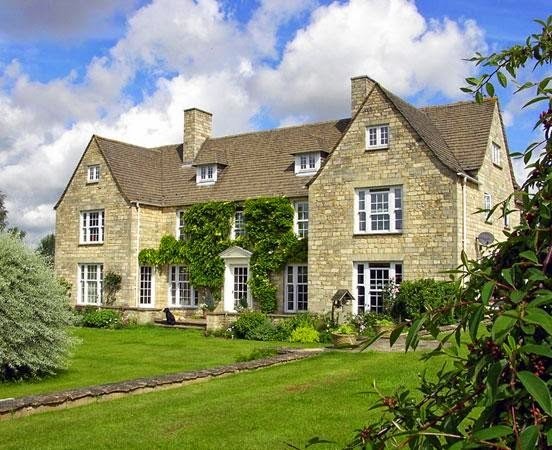 Lady Lamb Farm offers bed and breakfast ideally placed for touring the Cotswolds in Meysey Hampston near Cirencester. Bibury and Burford are on the B&B's doorstep and Bath, Oxford & Stratford upon Avon are within easy reach. 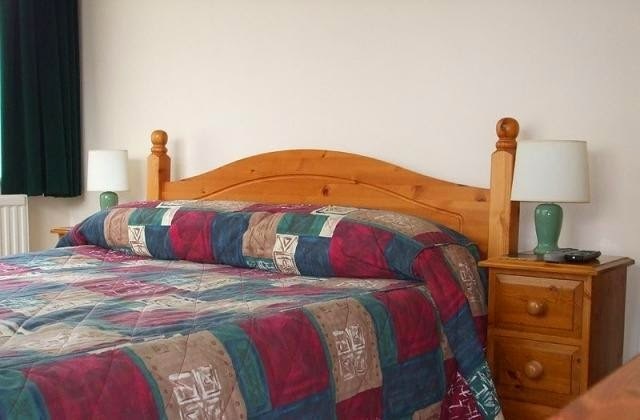 The bed and breakfast offers 1 twin room and 1 double room. 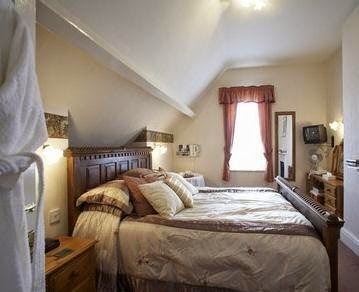 Both rooms have a TV and tea & coffee making facilities. Many fine local houses & gardens are open to the public. The Cotswold Water Park offers water sports & there is golf, riding & fishing available. It is also possible to get to events such as Badminton & the Cheltenham Races. 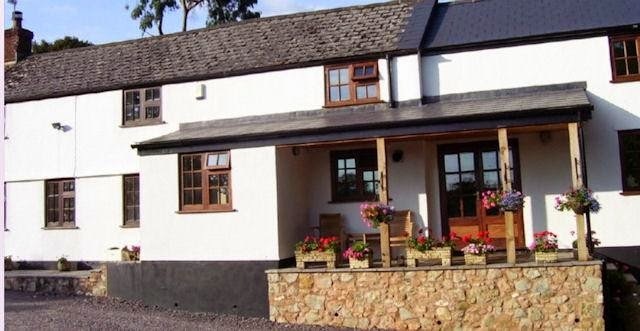 High Orchard B&B is a small holding situated on the Brendon Hills at Maundown, near to Taunton and close to Exmoor and the Quantocks, and ideally situated for walking or fishing in nearby Clatworthy reservoir. Start your day at the B&B with a hearty farmhouse breakfast using home produced free range eggs, dry cured bacon, home made wild boar sausages, or perhaps something lighter: fruit juice, cereals, fruit, toast and home-preserves. 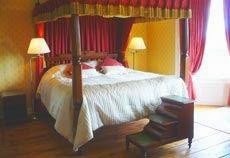 Local attractions near to our bed and breakfast include the National Trust's Dunster Castle and Knightshayes Court at Tiverton, the West Somerset Steam Railway and of course the two breweries at Wiveliscombe Cotleigh and Exmoor Ale. The small country town of Wiveliscombe with its unique shops and local pubs is also nearby. For fishermen and lovers of watersports, we are within easy reach of Clatworthy Reservoir and Wimbleball Lake. The award winning Olde world “Anchor Bar” established in 1898 has kept its traditional charm & character with a Victorian fireplace which enhances the homely relaxed atmosphere to which all who visit want to experience time and time again. 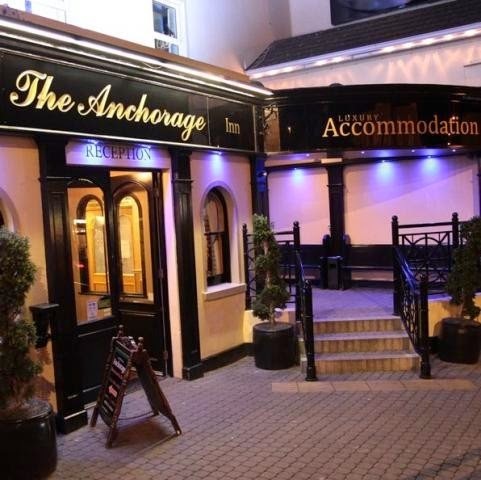 The Achorage Inn is situated on the main promenade in the picturesque town of Portstewart and only 3 miles from the shopping town of Coleraine, the Anchor complex incorporating the Anchorage Inn, Inishowen Business Suite, Skippers restaurant, Award winning Anchor Bar & Club Aura, is well known throughout Ireland for its convivial atmosphere, friendliness, popular business venue and of course great Guinness. As we are situated on the main promenade we are the perfect base for visiting all the North Coasts beautiful attractions. We also have 3 great golf courses beside us and the world famous Royal Portrush Championship course only 5 minutes away. So whether you want to plan before you arrive or decide what to see and do when you get here… you only have to ask us and we will be happy to help. 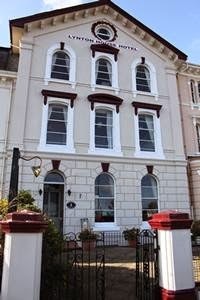 Mostyn House offers B&B accommodation situated in Llandudno, Conwy. 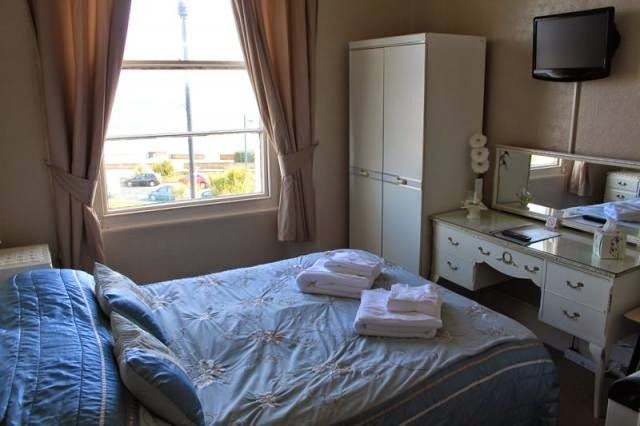 We are ideally located for holidaymakers, theatre goers and business people, just off the promenade in the main area for restaurants / bistros / bars. All of our bedrooms at this guest house have beautiful décor, quality furniture and beds, with anti-dust covers on the mattress, pillows and duvet, finished off with 'crispy' cotton sheets and duvet covers, modern en-suite shower facilities, 'fluffy' bath / hand towels, colour televisions / Freeview, internet access, comfortable easy chairs, complimentary beverage tray and sea or Orme views. There are many activities nearby to this B&B accommodation such as: Badminton Court, boating, clay pigeon shooting, dancing, canoeing, cycling, fishing, golf, football field and many more. Keystone offers guest house accommodation situated in Bulstone, Branscombe in Devon which is an ideal place to get away from it all. 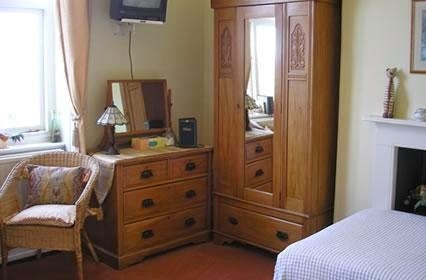 Guest suites are furnished to a high standard and comprise two bedrooms: one with a double bed and one with bunk beds. The sitting-room, situated in the original building, has a beamed ceiling and a selection of comfortable sofas and armchairs. Coffee, tea and mints are served here after dinner and in the winter; these can be enjoyed in the warm glow of a wood-burning stove. There is a separate television lounge with DVD player. 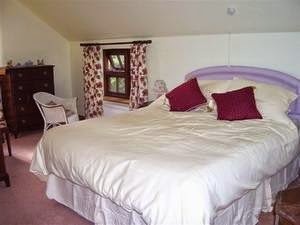 Relaxing in front of the wood burning fire or watching for deer or badgers in the garden can all be part of your stay. Branscombe, the largest village in England is situated on the renowned Jurassic Coast close to the regency town of Sidmouth and historic Lyme Regis. Only 20 - 25 minute drive from Exeter and Exeter Airport. 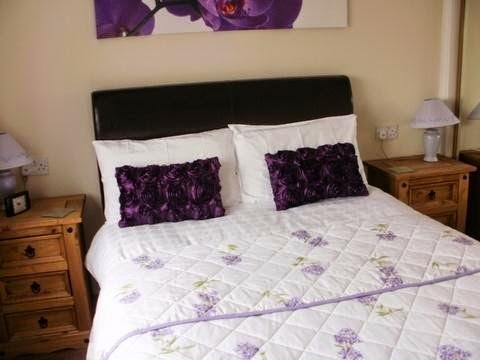 Craig Cottage offers Bed & Breakfast accommodation situated just outside Bushmills in Co Antrim. Craig Cottage's proprietor is Rosemary McFarland and she will do her utmost to ensure that your stay is both enjoyable and relaxing. 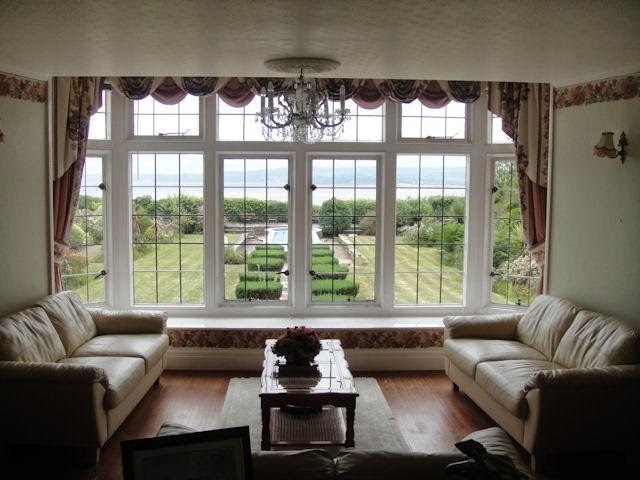 Craig Cottage is set on a quiet location with stunning views of the coastline. Craig Cottage provides clean and comfortable surroundings that will give you an ambience of 'home from home'. With lots of attractions nearby Craig Cottage is the ideal place to start your visit of the north coast. 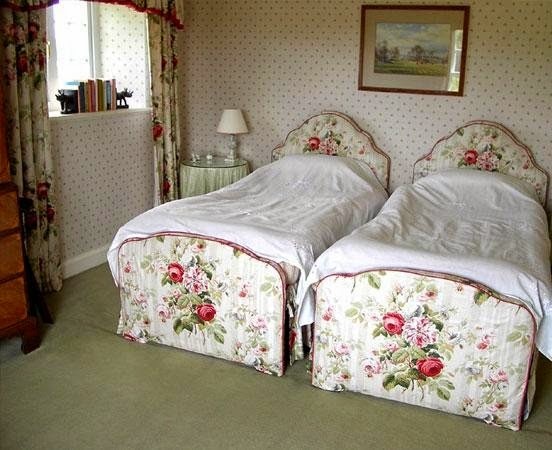 Our bed and breakfast has two twin rooms and one double room. 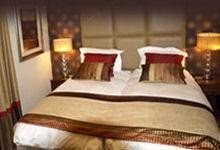 All our rooms are presented to the highest standards and all come with en-suite facilities. Private parking is also provided at the side of the building. Wireless broadband is available in every room. The North Coast is a very popular holiday location with thousands of people visiting each year. There are many attractions to see please see our website for further details.